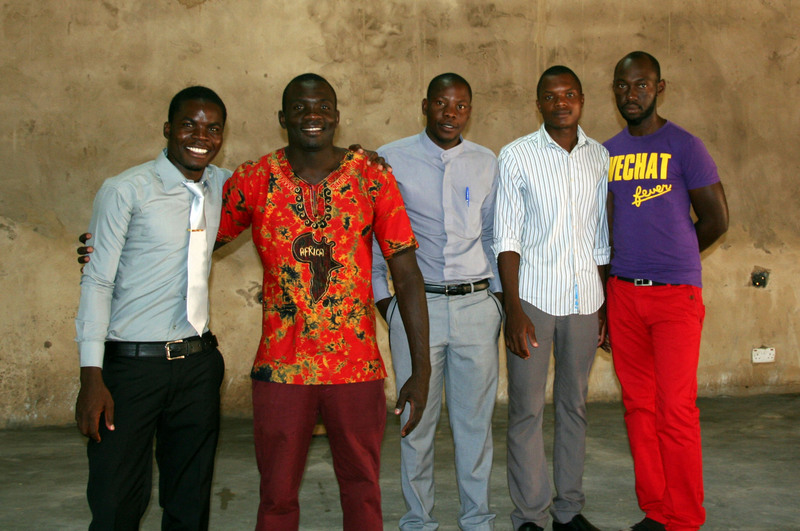 The Teen Challenge center in Mungu, Zambia is one of a kind. It is a ministry of Global Teen Challenge, and not only it is the only Teen Challenge center in Zambia, it is also the ONLY residential rehabilitation facility for drug and alcohol abuse in the country. 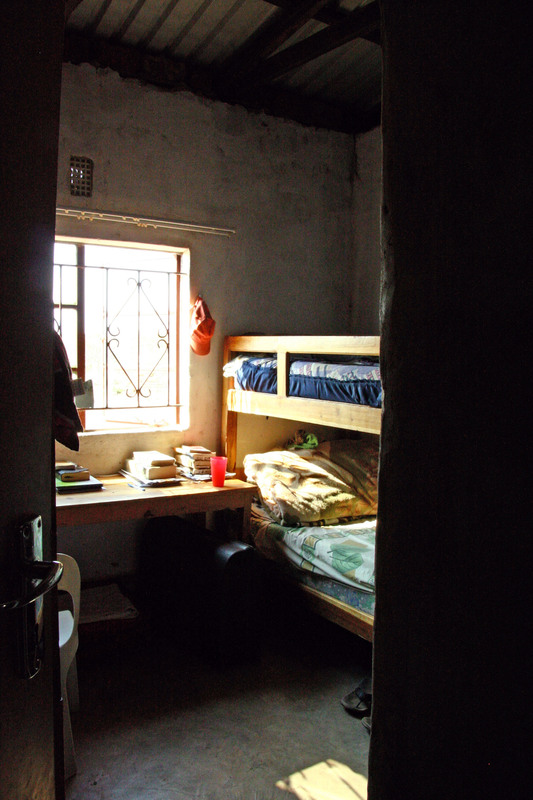 Like many places around the world, addiction grips many in Zambia. Drinking to the point of total drunkenness is socially accepted in Zambia, especially among young men. On any given Friday or Saturday evening, one could drive into a neighborhood and find a crowded street full of people stumbling, passed out, or otherwise making foolish choices. Drugs are also easy to find and available… and accepted. Teen Challenge is a residential rehabilitation center with a one-year program for residents that includes Christ-centered teaching and pastoral care. The success rate for individuals who complete the program speaks for itself. Teen Challenge is located on the Pure Nard Ministries property in Mungu. We are in the final stages of completing staff housing for the Teen Challenge staff. Currently there are 14 students in the program with capacity for 28. This facility is home to a men’s program. We are praying for direction and opportunity in opening a center for women and another for youth. Wafuka and Lily Kapolesa have spearheaded this project. They have years of training and experience working with Teen Challenge in Swaziland. The Ministry of Health in Zambia recognizes the value of a program such as this and considers this desperately needed service as a helpful addition to the nation’s desire to assist its people with the troublesome problem of addiction.